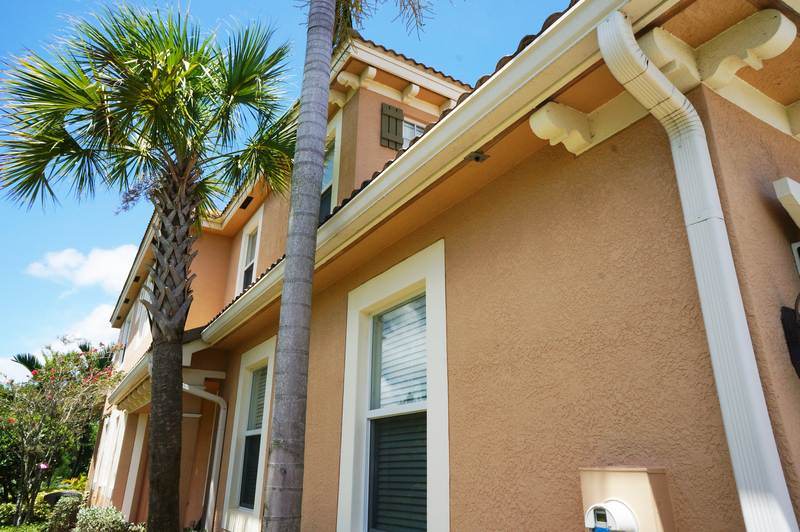 2 bedroom Jupiter / Town Center condo retreat! The best of it all! $123,900, 2Bd/1Ba Condo, 986 sqft. Enjoy life in the heart of Abacoa Town Center! Walk to restaurants, FAU Honors campus, Scripps and Max Planck as well as baseball games and events such as Artis Gras, concerts and Food Trucks. Unit has the largest living/dining area of all 2 BRs in Town Center. Also a good opportunity for investors! 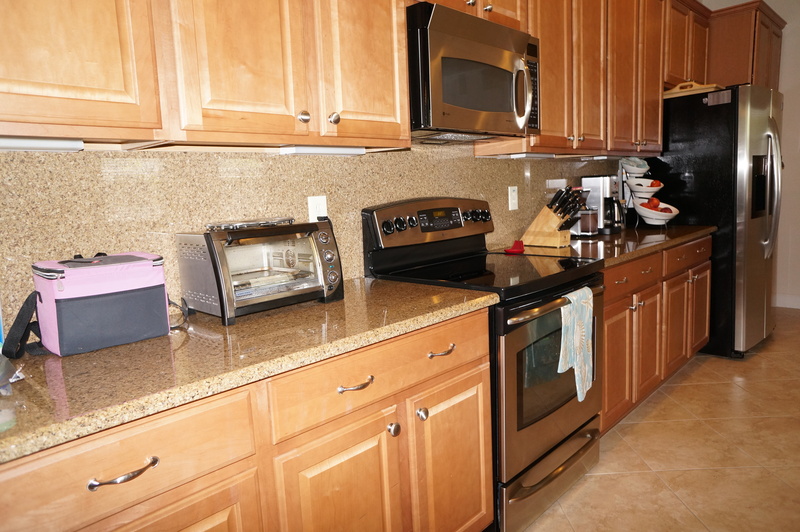 This entry was posted in Property of the Week and tagged affordable homes, florida, jupiter, real estate. San Matera is located on the northeast perimeter of the Gardens Mall in Palm Beach Gardens, Florida. San Matera is a gated enclave of condos and townhomes which encompass the clubhouse, fitness center and impressive community pool. Affordably priced from the mid $100’s, San Matera is a great place. 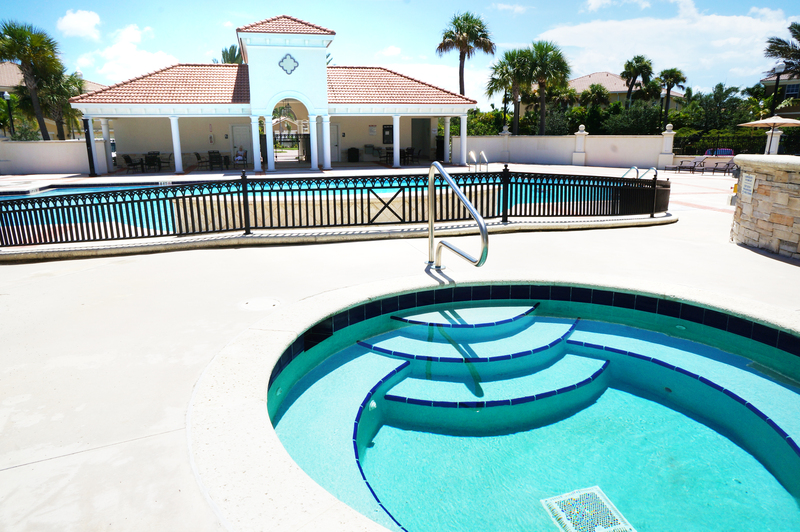 Tennis, swimming, public transportation, gated and close to shopping and fantastic restaurants. One, two, three and four bedroom floor plans are available to choose from. Rentals start around $1200 a month. Come see San Matera today! This entry was posted in Community of the Week and tagged condo, condos, florida, gardens mall, how to get financed, Palm Beach Gardens, rent, rentals, rents, san matera. 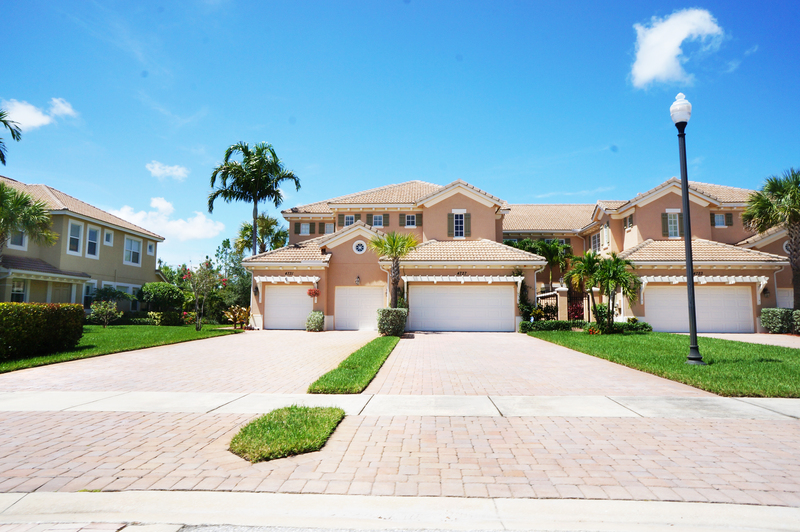 Timberwalk townhomes for sale and rent in Jupiter, Florida. Quality CBS construction in a quaint gated community, complete with pool, play areas and convenient Jupiter location. Looking for affordable Jupiter, Florida real estate? Timberwalk pricing starts in the mid $150,000 and rents from $1350 a month. 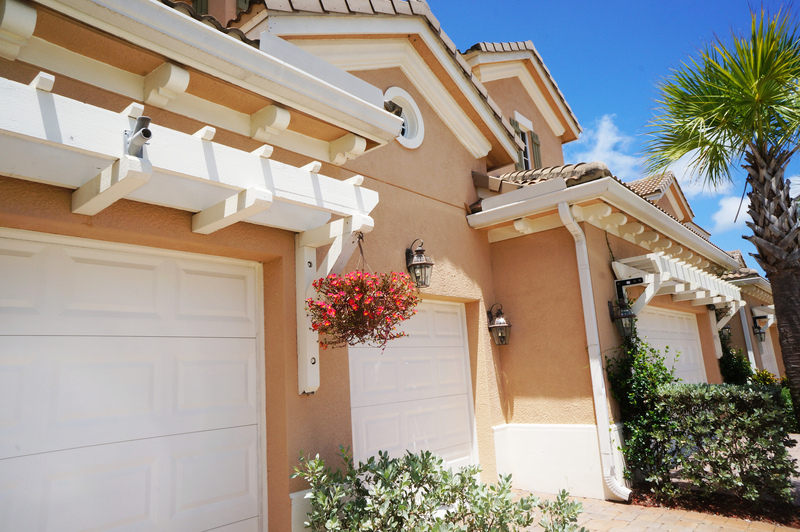 This entry was posted in Community of the Week and tagged florida, gated communities, jupiter, real estate, rent, rentals, Timberwalk, townhomes. San Palermo offers convenient location, quality construction and great schools. Jupiter, Florida’s premiere building, Divosta has played a huge part in constructing townhomes and single family homes through Abacoa. San Palermo is no exception! These lovely townhomes are built “two-up”, so each home is an end unit. Homes feature welcoming covered porches and balconies, ample parking and mature trees and landscaping. This entry was posted in Community of the Week and tagged Abacoa, Divosta, florida, jupiter, jupiter property search, pbg property search, real estate, realtors, restaurant reviews jupiter, San Palermo, townhomes. Expect perfection as you enter the gates of Paloma. Conveniently located near shopping malls, groceries, theaters and dining. Paloma’s original developer, MI Homes (Columbus Ohio based builder) designed this amazing community with Roman Styled community center / pool area as the main focus. 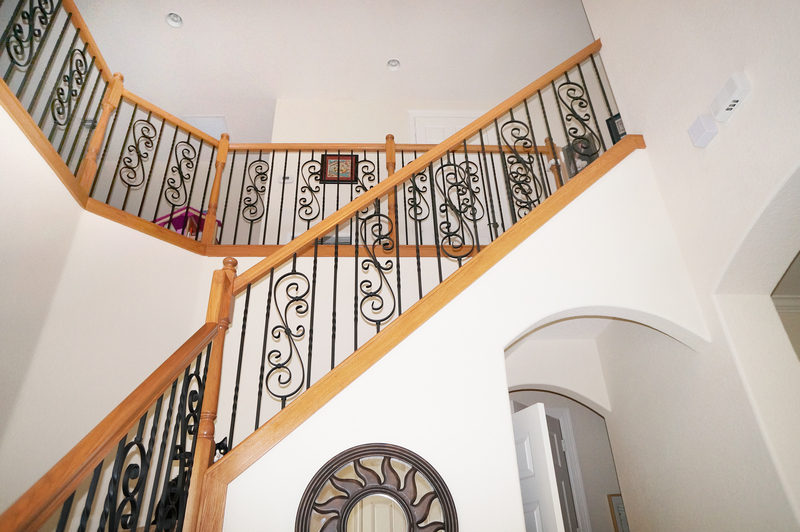 Kolter Homes has since taken over construction with the same attention to detail as MI Homes. Townhomes envelope the north side of Paloma, while single family enclaves are to the south. Paloma is less than 5 minutes from Abacoa, Roger Dean Stadium, Abacoa Golf Club, The Gardens Mall, FAU Honor’s College, Scripps Research and Max Planck. 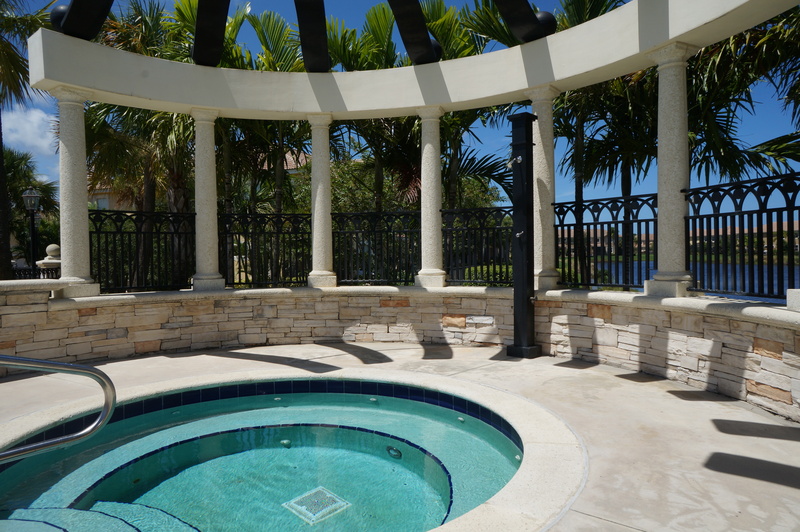 This entry was posted in Community of the Week and tagged denise samouilidis, florida, Keller Williams, Kolter Homes, MI Homes, new construction, Palm Beach Gardens, Paloma, real estate, realtor, Townhomes for sale.